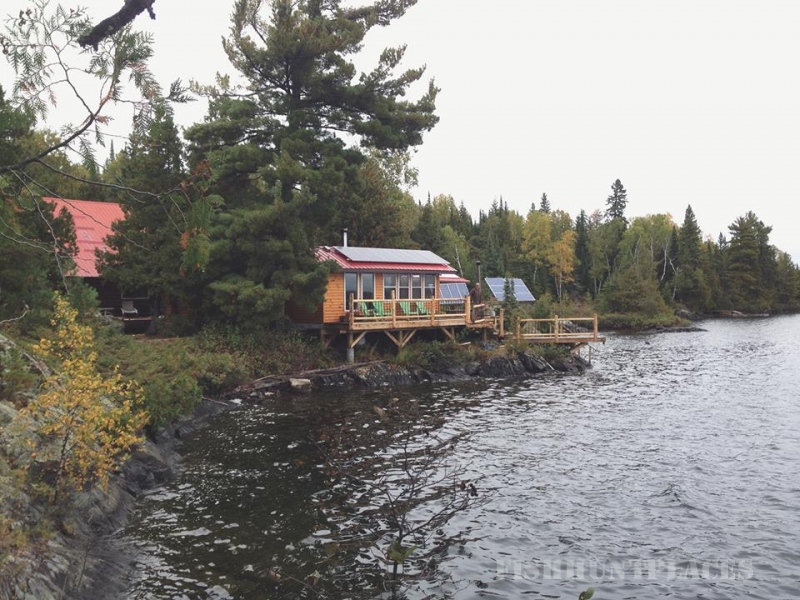 Lower Manitou Lake is famous for Muskie fishing,Lake Trout fishing, Northern Pike fishing, Smallmouth Bass fishing and Largemouth Bass fishing. Muskie are plentiful with monsters that can reach over 50 inches. 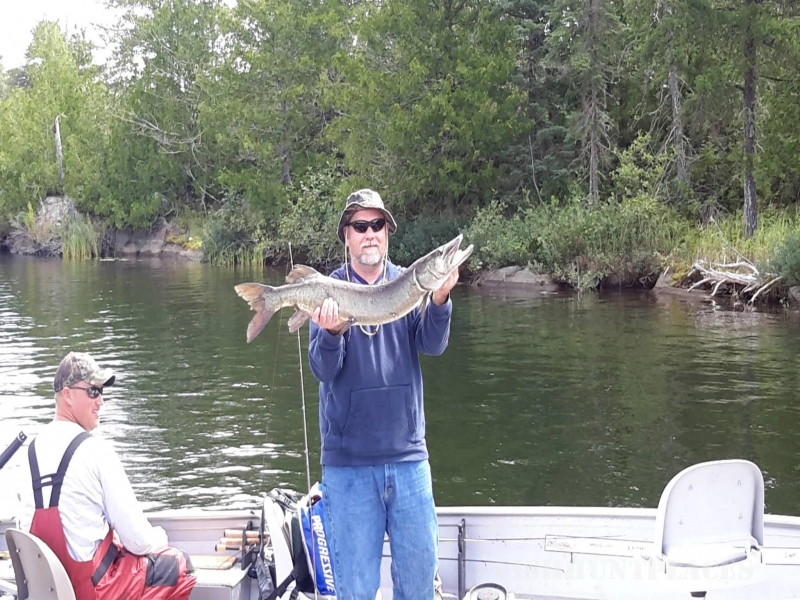 Lower Manitou Lake is one of 10 lakes in Ontario where biologist feel the next World Record Muskie could be caught. 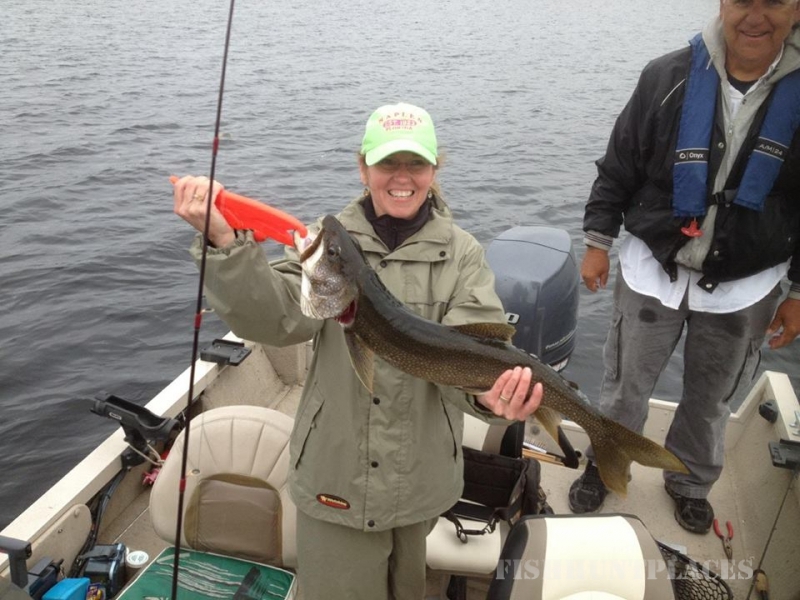 The lake is teaming with Lake Trout from small good eating sizes right up to trophy size Lake Trout over 20 pounds. Northern Pike patrol the shorelines and are found in good numbers including trophy 20-pounders. The rocky points and shoals are swarming with hard-fighting Smallmouth Bass, which are common in the 2 to 5 pounds range. There is also the opportunity to catch much larger bass in this lake. Our professional aboriginal guides know where all the hotspots are for every species of game fish. 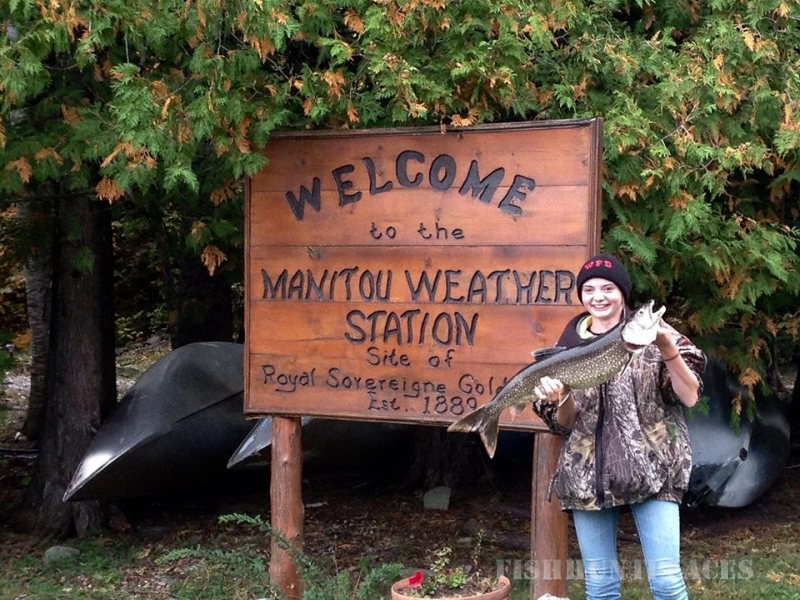 Although Walleye fishing is not common on the Manitou the Walleye population has grown. We have several Fly-out Trophy Walleye Lakes where you can take day trips and catch a week’s worth of Walleye in one day. 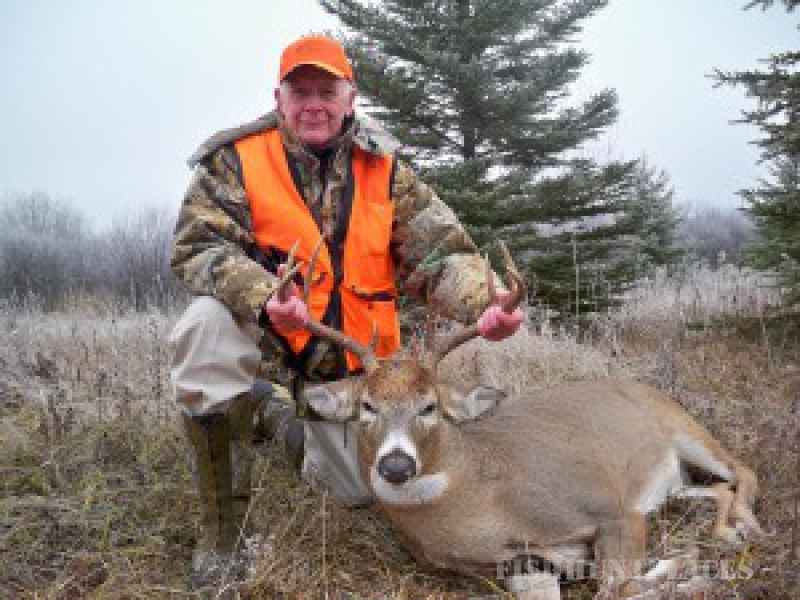 North western Ontario is well know for its whitetail trophy bucks. The big bodies and heavy racks on the bucks make them an incredible hunt. Your hunting experience with us will NOT involve shooting a deer from a pen. True hunting skills are needed to bag one of these whitetail beauties from the Northern Ontario woods. Ask us about our deer hunts. Starting at $1350 per hunter. Enjoy the best of both outdoor worlds. 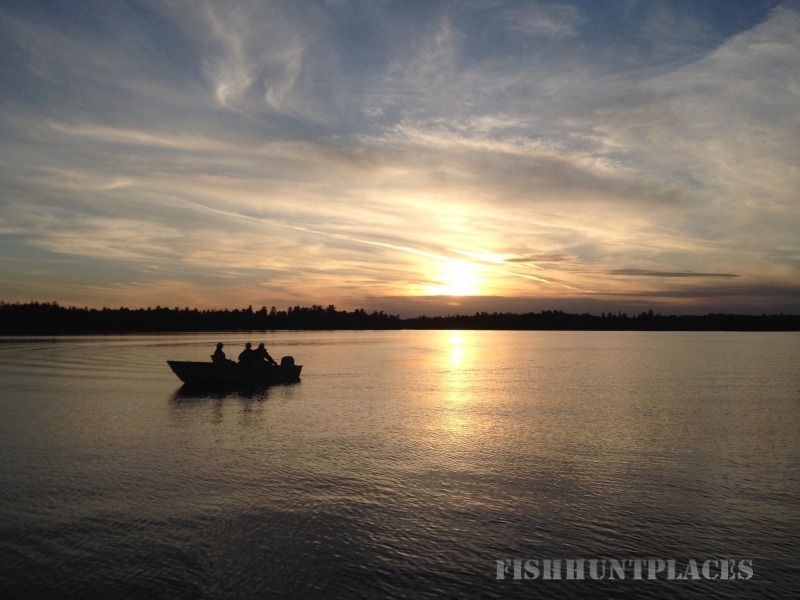 Come join us for some casting and blasting, fishing and hunting adventure. Bird season opens the second week of September and there can be some great grouse hunting up until October. The trails and old logging roads around camp provide the perfect environment for grouse hunting. You can choose to either walk or ride while hunting. You can also bring your own atv to ride the trails with. Please contact for more info. To learn more about our wolf hunts please contact us by email or phone for more information.